Butter cookies are one of the tastiest treats. Easy to make cookies, especially at this festive season. 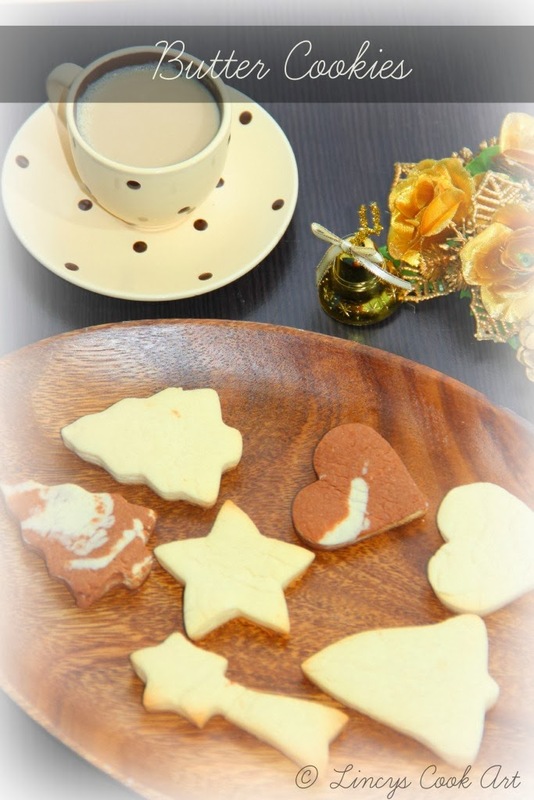 These cookies are shaped with the Christmas art cookie cutters and give a special festive feel. Here I have made only plain cookies. You can ice them or dip them in melted chocolate and decorate with sugar sprinkles as you like. If you do not have cookie cutters, roll the dough as a long cylindrical shape and cover with cling film or wax paper and chill them about 15 minutes. then slice them and get round shaped cookies. Prick a hole on a side of the cookies before baking. This cookies can be hung on the Christmas tree by inserting a thread on the hole. Sift the flour together with baking powder. Add egg and vanilla extract and beat well. Now add the flour, mix well and make a dough. Divide dough in to equal two portions. One portion will be the vanilla dough. To the other half dough, add the cocoa powder and knead well. This forms the chocolate dough. Wrap both dough in cling film and refrigerate for 10 to 15 minutes. 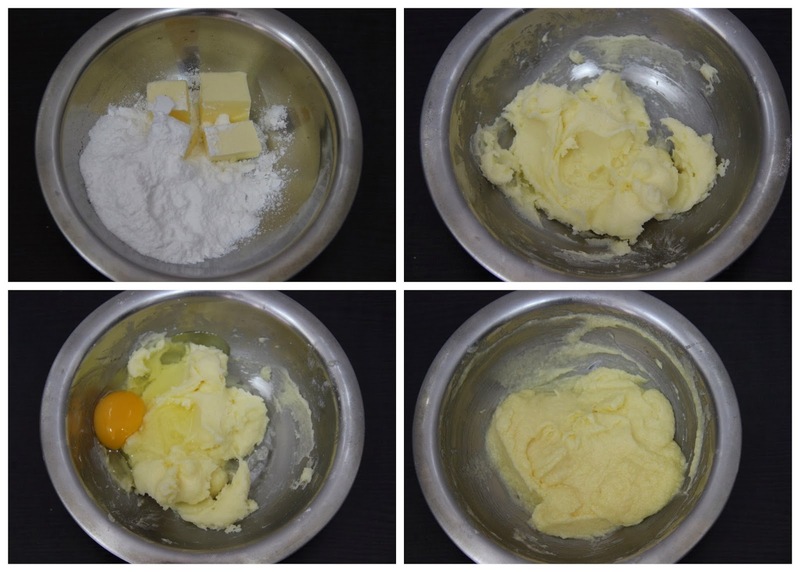 For vanilla cookies, roll vanilla dough in a floured surface. 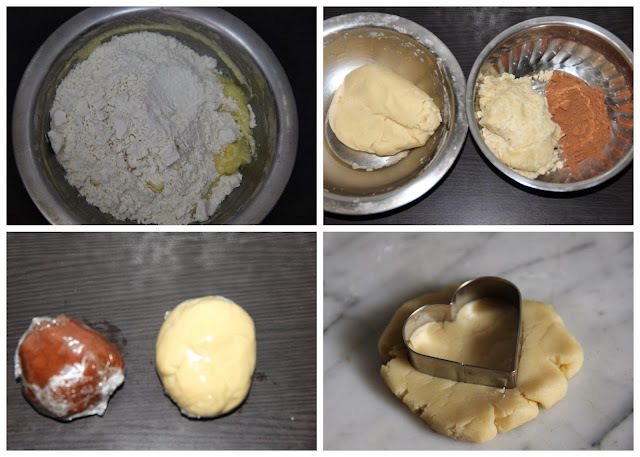 Using cookie cutters cut the dough into desired shapes. For vanilla chocolate marble cookies take equal size of vanilla and chocolate dough and mix the dough with hand roughly. Then roll this dough using rolling pin. Then cut the cookies into the desired shape. Place cookie on a baking tray lined with parchment paper and bake for 10 to 15 minutes. Remove cookies from tray and place in cooling rack to cool. 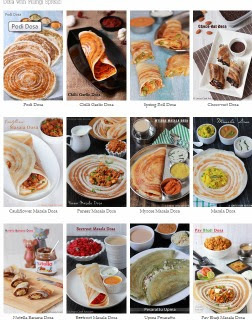 Perfect this winters...loved every bit of it....yum yum yum.. SO CUTE.So very delicious thanks for sending them to lets cook party food for christmas.